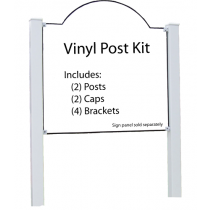 Sign accessories, such as vinyl and post, help spread your name or business through your community. 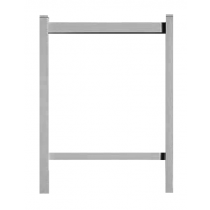 Add sign stands to your real estate supply list. 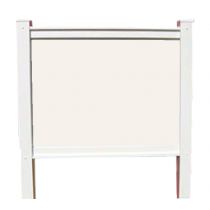 Sign frame kits are a must-have for businesses involved in real estate. 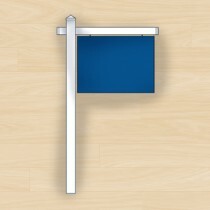 Plus, sign stands help display contact information or business locations for your potential customers. Shop our full selection of sign frames and stakes for a huge variety of designs to fit your needs or occassion.